LION CAMP IS ENTERING A NEW CHAPTER WHERE SUSTAINABILITY AND CONSERVATION ARE AT THE HEART OF EVERYTHING WE DO …..
Our partnership with Mantis (MAN AND NATURE TOGETHER IS SUSTAINABLE) is part of our continuous mission to maintain the ecological balance and improve the socio-economic status of the region we operate within. 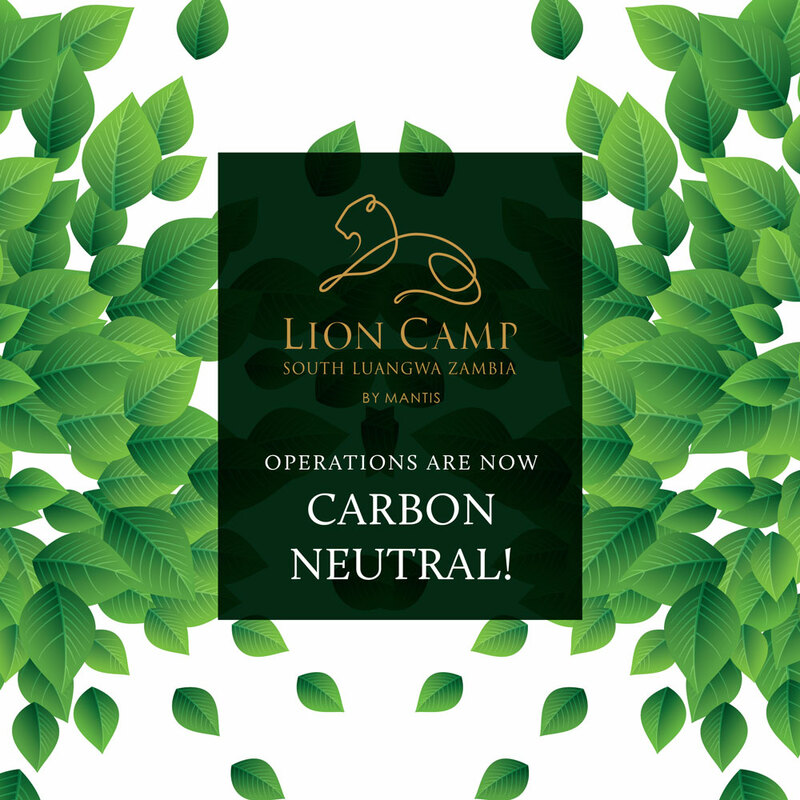 Lion Camp and Mantis are committed to the spirit of sustainability, conservation and restoration. 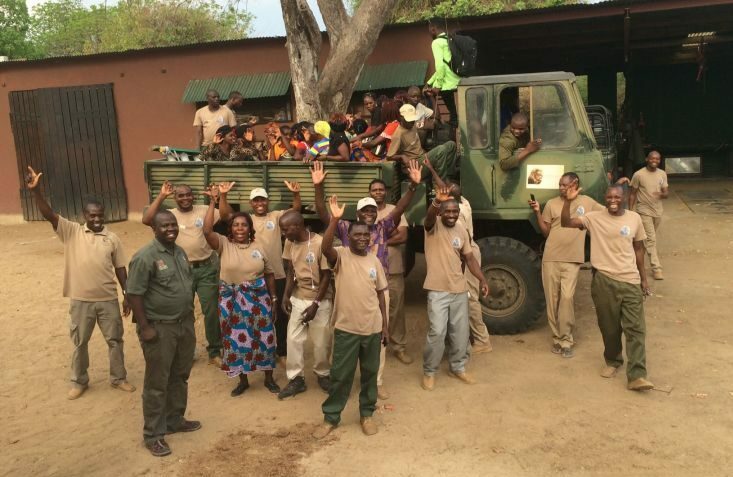 During the re-build of Lion Camp a few professional people where brought on site to work closely with our normal team to ensure that they all continued being employed during the re-build. This meant that after the completion of the project our entire team had a new skill set as most carpentry work, all building, creating the canvas suites, producing mosquito netting and ironmonger work was completed on site. 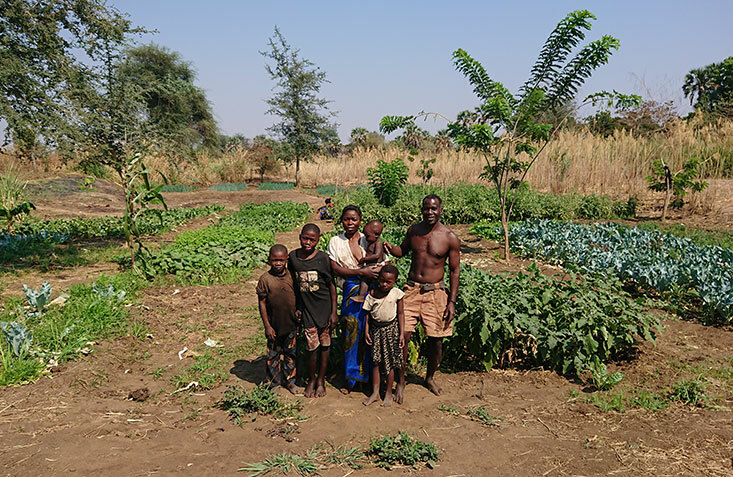 Using a local farmer, Thomson Zulu, in Mfuwe to grow all our required fresh vegetables, salads and herbs has a two fold benefit. We are able to at a remote lodge serve our guests beautiful healthy salads and vegetables daily and Thomas has a thriving business supporting his family with 9 children. We are actively involved with the Mkasanga school in the community where most of our staff come from. 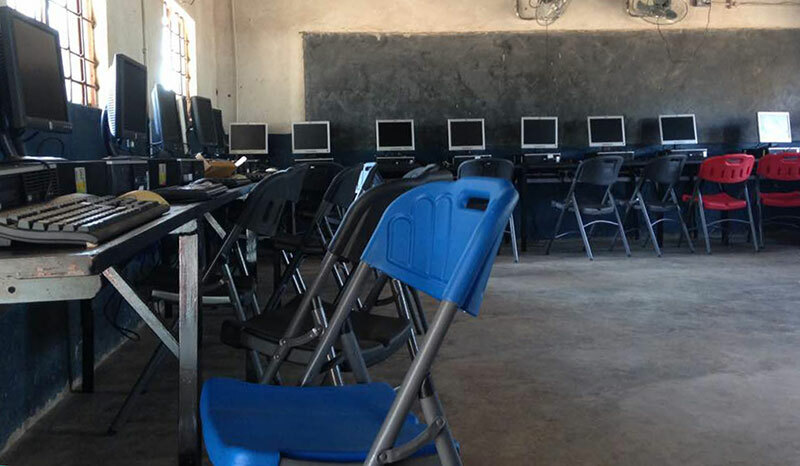 Several upliftment projects, such as supporting the development of a computer facility at the school is key to our contribution to the education of these children. Several such programs are currently in the development stages and we look forward to supporting several more in the near future. 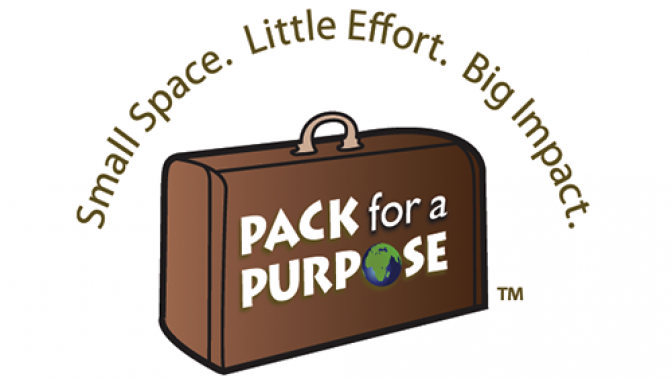 Items from the “Pack for a Purpose” project is also sent to the school for distribution on a regular basis. The previous foot-print of the camp had been maintained, causing minimal damage to the vegetation in and around the camp. The re-build of our lodge has been completed with “Rhinowood” walkways and decks which is a fantastic sustainable wood product All removed wood such as Mukwa and Rosewood had been re-cycled into furniture. The wood-burning “donkeys” have been replaced with more efficient gas burners. An advanced water purifying plant had been installed to purify all our borehole water on site. The camp offers 24 hours electricity and is fully self-sufficient in our supply. Power is supplied to the suites and lodge by an inverter system, charged by solar panels with a back-up generator. Only bio-degradable laundry materials, cleaning materials and room amenities are used. 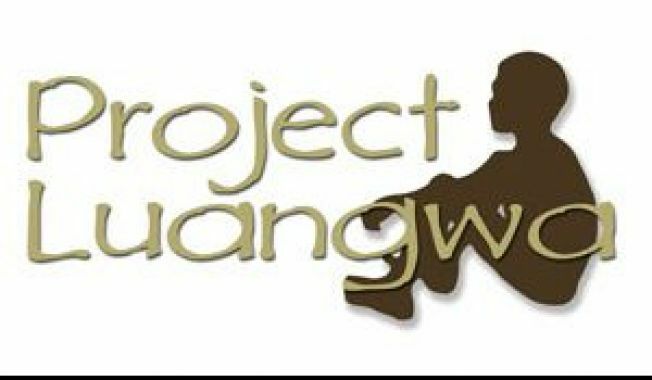 A charitable organisation helping local communities improve their long-term economic prospects through education and training. 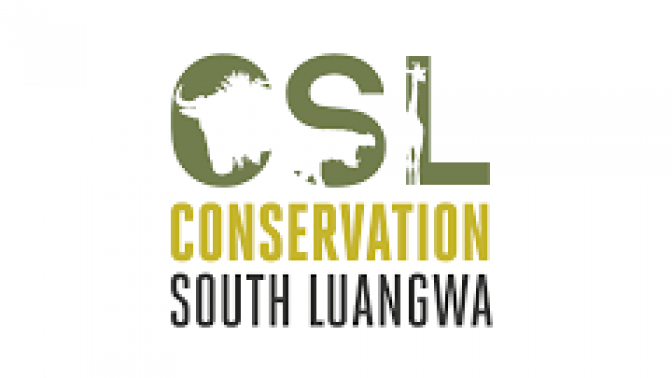 CSL has Zambia’s first detection dog unit, and runs extensive human wildlife conflict mitigation initiatives and law enforcement programmes. 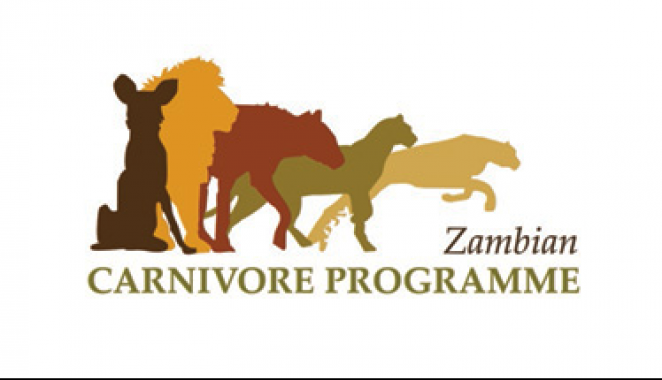 Researching and mitigating threats to all of the major large carnivore species through monitoring, hands-on de-snaring and education and training. Working with rural communities to protect Zambia’s vital forests and iconic wildlife, in order to preserve the habitat for future generations. 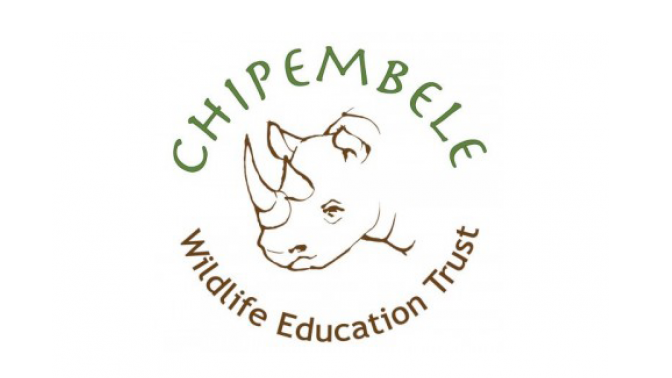 Chipembele runs inspirational programmes teaching children to protect, value and conserve the local wildlife and natural environment. 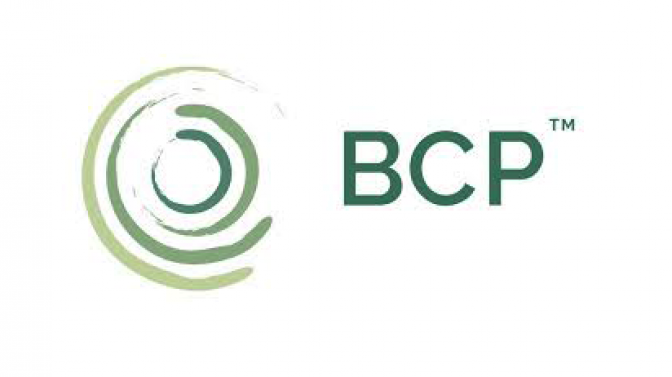 Helping you to work out what you could bring that will directly benefit the local community.